WASHINGTON, DC- With less than 40 days until pitchers and catchers report to sunny West Palm Beach for spring training, there are still plenty of things that need to be figured out. Of greater importance besides catching responsibilities, who will be the 5th starter come opening day? 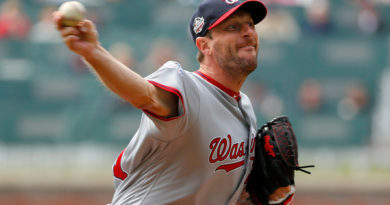 Max Scherzer, Stephen Strasburg, Gio Gonzalez, and Tanner Roark are all locked in, but that final spot is still up for grabs. With a handful of spontaneous appearances throughout the latter part of the season, these pitchers accompanied the 5th spot in place of the injured Ross. Jackson took most of starts with his veteran presence and though he lacked consistency, his performance was good enough to get by that last day before Scherzer took the mound again. 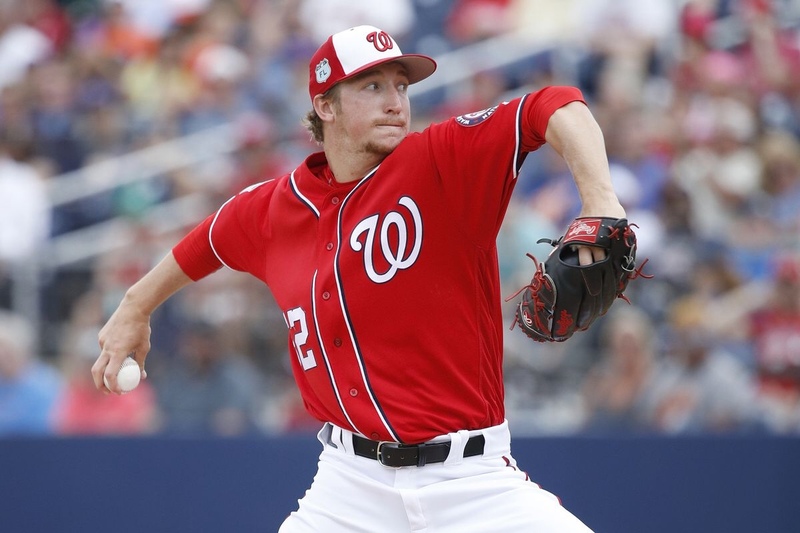 Fedde, the praised pitching prospect in the Nationals farming system got a few starts and performed as a nervous newcomer would. He will be expected to start his 2018 season in Triple-A Syracuse (Nationals minor league affiliate) and will assumingly get called up for a few outings, where manager Dave Martinez sees fit. Cole is the name to look out for. He clearly posted the lowest ERA and though he had fewer innings pitched than Jackson, the potential was most definitely there. In his final outings, Cole performed very well and even better when coming out of the bullpen. 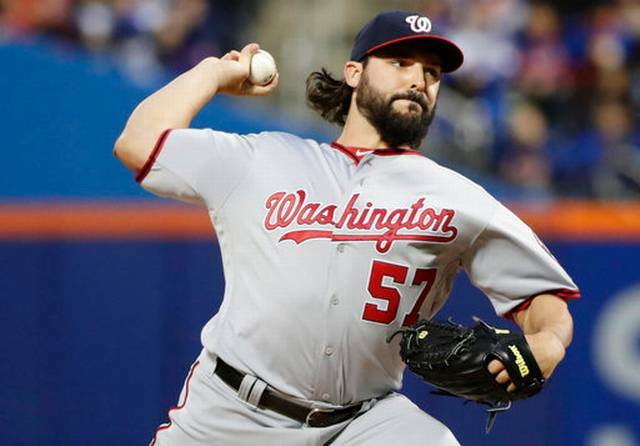 Cole had expressed at the Nationals annual Winterfest event that he would love to start in the 5th spot, but will assume position wherever he is needed. With his skill and constant evolution into what seems to be an exceptional reliever, he would be most useful coming out of the pen. With just an inning or two to pitch when called upon, Cole could stand as the go-to guy when a starter exits the game just before Brandon Kintzler, Ryan Madson, and Sean Doolittle. After 3 years of being shuffled from the minors to the big, A.J. knows this year is make or break for his time in D.C. The team could always choose the more obvious route, shop for a more qualified starter. 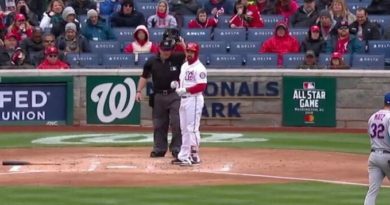 There are still plenty of big name pitchers on the market, the biggest being Jake Arietta, and the Nats could surely use a player of his caliber. Can they afford such a pitcher in Arrieta, or do they just build the rotation in house? The passivity of this off-season would suggest that the second option is more ideal, but in a league of surprises we will just have to wait and see.